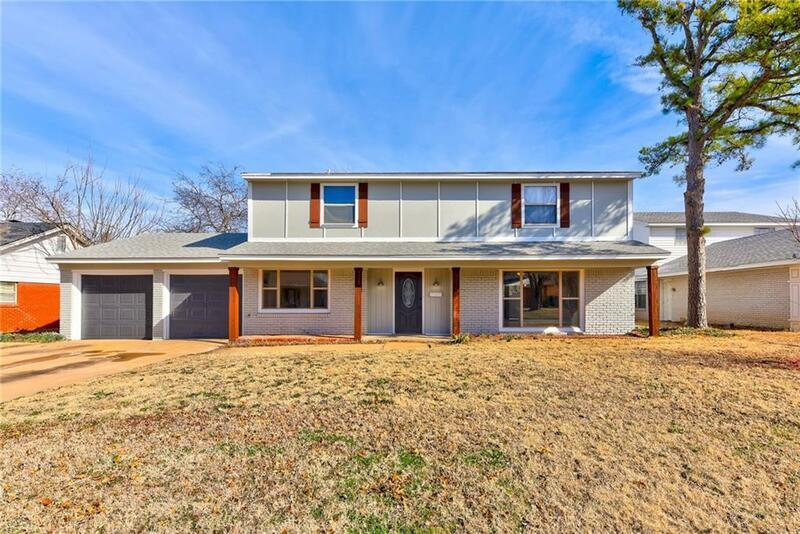 Darling 2 story 4 bedroom, 2.5 bath home, this jewel has been completely remodeled! The kitchen is to die for! New quartz counter tops, stainless steel appliances, lots of storage, and large pantry. Big indoor utility room. 2 large living areas, great for entertaining!! Lots of space in this house! New HVAC, hot water heater, flooring, fixtures, appliances, paint, inside and out! Like new! Great location, just 1 house down from Stonegate Elementary school. Within a mile of the turnpike, shopping, restaurants, medical facilities and hotels. Fantastic house, like new, ideal location, just waiting for a wonderful family!! !